Cryptocurrency wallet is no less than a software program that stores both a private key and a public key. It even interacts with various blockchain to help users to send and receive virtual currency and monitor their balance. However, this process becomes even more interesting with Mobile Wallet. If you wish to use bitcoin and any other cryptocurrency, you will, at least, need to have a digital wallet. Tens of thousands of people use top 5 multi cryptocurrency wallets of 2019, but there is considerable miscomprehension about how they work. Different from those traditional pocket wallets, digital wallets don’t store currency. In fact, currencies don’t get stored in any single location or exist in any place in any physical form. All that exists are transaction records stored on the blockchain. 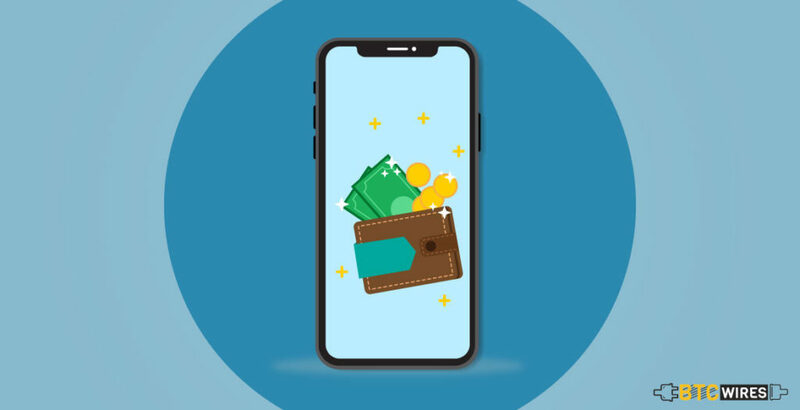 While there are numerous types of crypto storage solutions, a mobile wallet is the most attractive option owing to its simplicity and convenience. All you need to do is to download an application of your choice and go through a quick registration process. 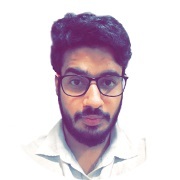 Here, we will determine the best mobile bitcoin wallet for iOS and Android following your safety level, available assets, reputation and convenience. Electrum Wallet is one of the best offerings in the market today that is characterized by its robust security, flawless speed, reputation and convenience. While being considered as the founding father of cryptocurrency wallets, Electrum wallet has mobile apps for most popular operating systems. Bitcoin Wallet is a super-simple solution for those who are new to make their first steps into the crypto world. You don’t even need to create an account to use this Peer-to-Peer wallet. This is Bitcoin-only mobile wallet that may be underwhelming for those who wish to diversify their portfolio with numerous altcoins. Nonetheless, this is the oldest mobile wallet in the market that still has enough to offer. Such a user-centric approach dependably seems to undermine security. Mainly, any individual who has access to your private keys can use your wallet. 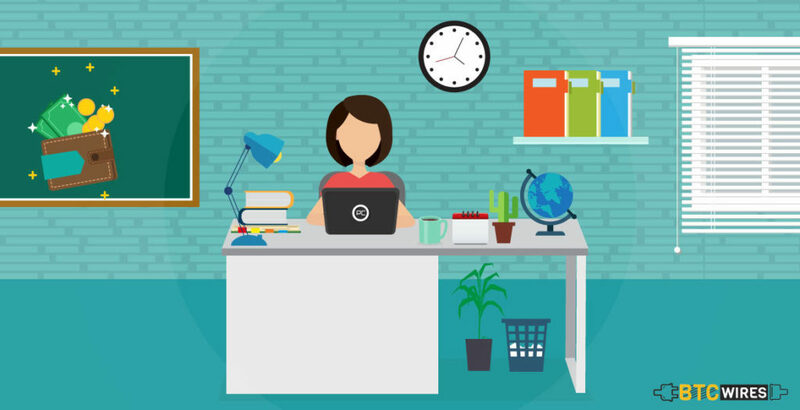 Moreover, there’s no clear backup solution if your device is lost. Jaxx is a cryptocurrency wallet available on both for Android and iOs. Besides, Jaxx also has a Google chrome extension. The wallet appeared in the market 5 years ago and was designed by one of Ethereum’s co-founders. By now, Jaxx supports nearly 70 altcoins. It has a very beginner-friendly interface that is why it’s particularly popular with inexperienced traders. There is a flat fee that is applied to every single transaction depending on the particular cryptocurrency. However, Jaxx doesn’t charge you with anything, since all the transaction fees are directly deposited to the network. 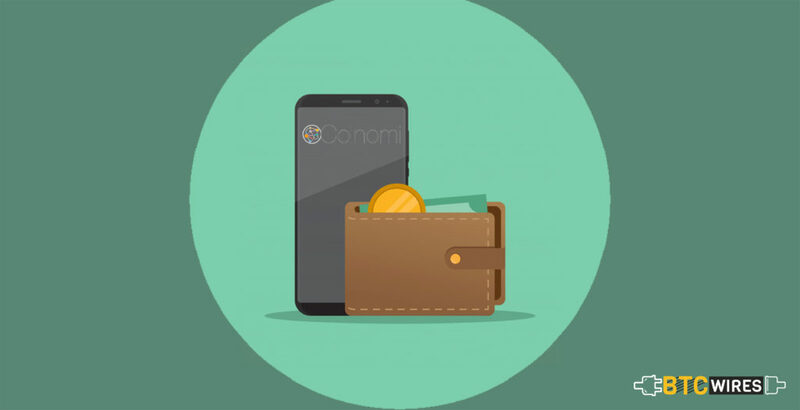 Coinomi Wallet is a perfect option for those who are willing to store multiple coins at the same time. Founded in 2015, Coinomi was already one of the best Android Bitcoin wallets characterized by superb security. Thus, it may be the best Bitcoin wallet. The app is free, you only pay to miners. Also, it features its own exchange. When it comes to the youngest wallet in the top 10, Airbitz is one of them. It is already a contender to be named the best Bitcoin mobile wallet in 2017 and 2018. This app swiftly gained recognition because of its high-level security as well as a strong emphasis on privacy. Only users have access to their transaction that is neither disclosed to Airbitz nor to any third party. Similarly to other exchanges, you are only getting charged by the Bitcoin network. As you may have dependably guessed, this wallet doesn’t support any other cryptocurrencies than BTC. Just like Airbitz, GreenAddress is one of the best mobile bitcoin wallets which care about your privacy by making you the only private keys holder. It helps 2FA and supports SPV validation. On top of that, GreenAddress offers multisignature addressed as an additional security measure. Mobile wallets are more practical and easier to use than any other crypto wallet. They have added features above and beyond both online as well as hardware wallets like QR code scanning. TOR network can be used for more privacy. 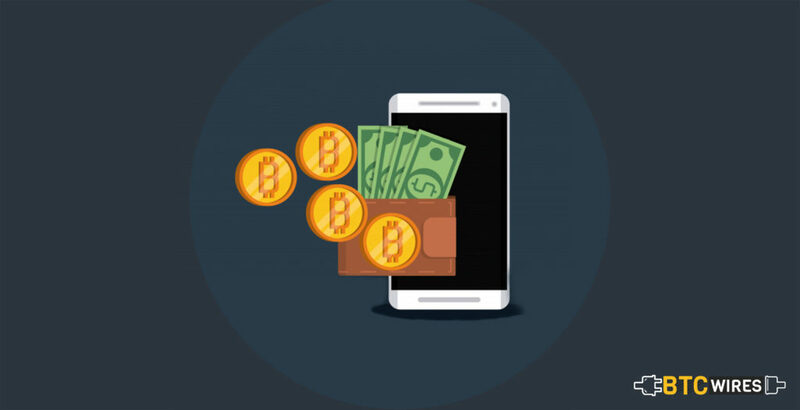 Mobile wallets give access to your cryptocurrencies wherever you are with your mobile device and give extra highlights well beyond wallets that are totally web based. Sure, they are handy and people are using them, and loving them, why don’t you?